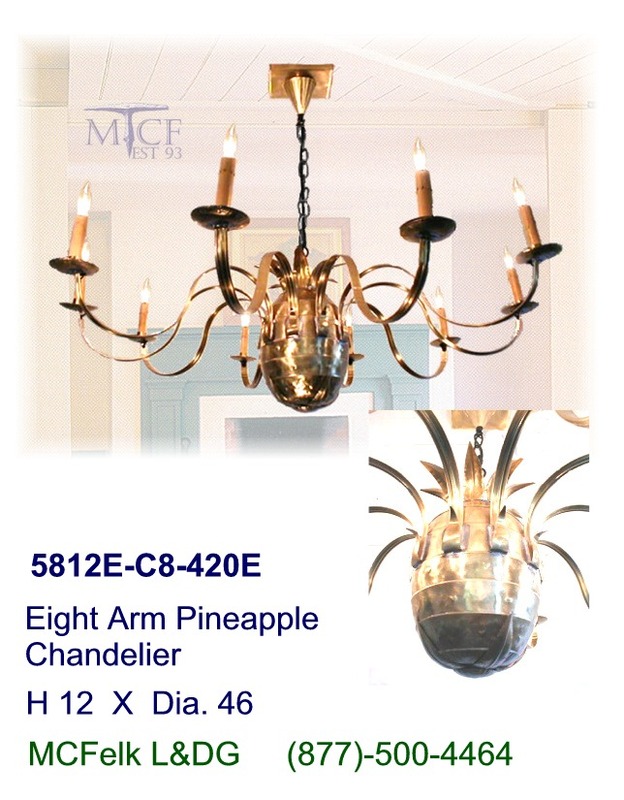 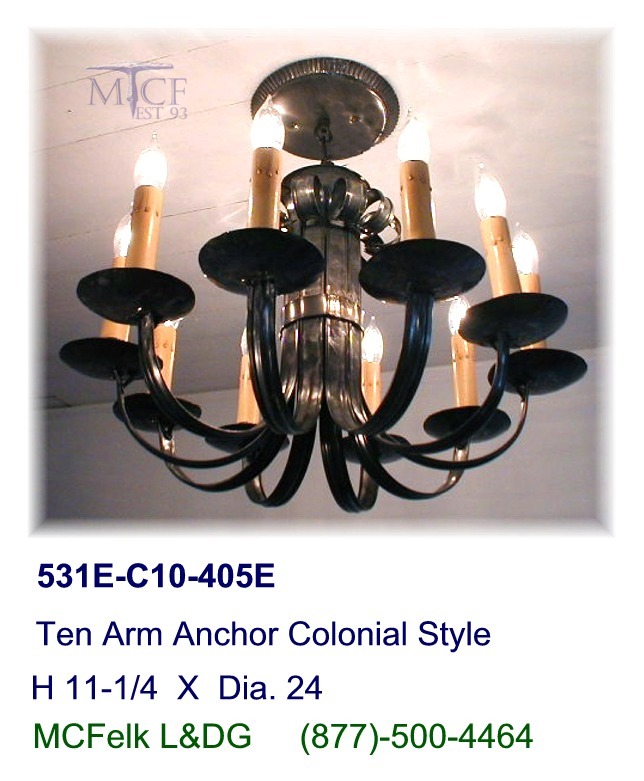 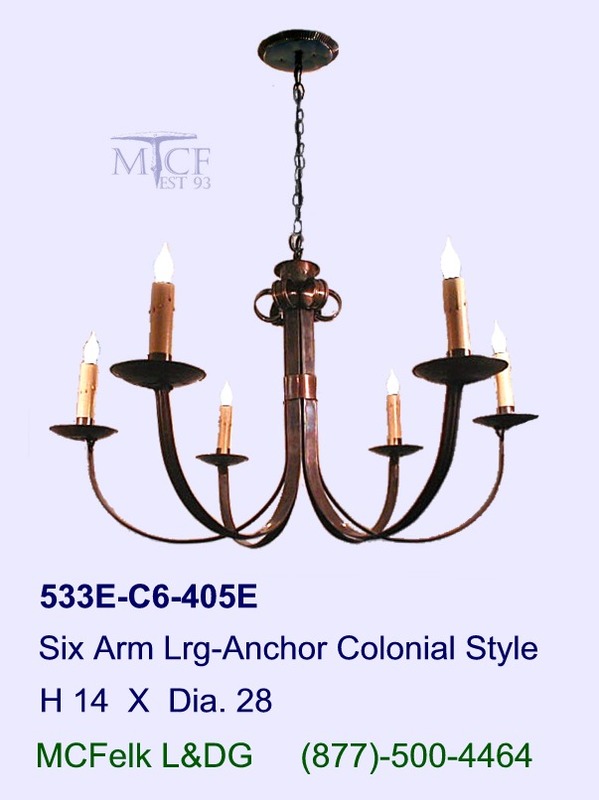 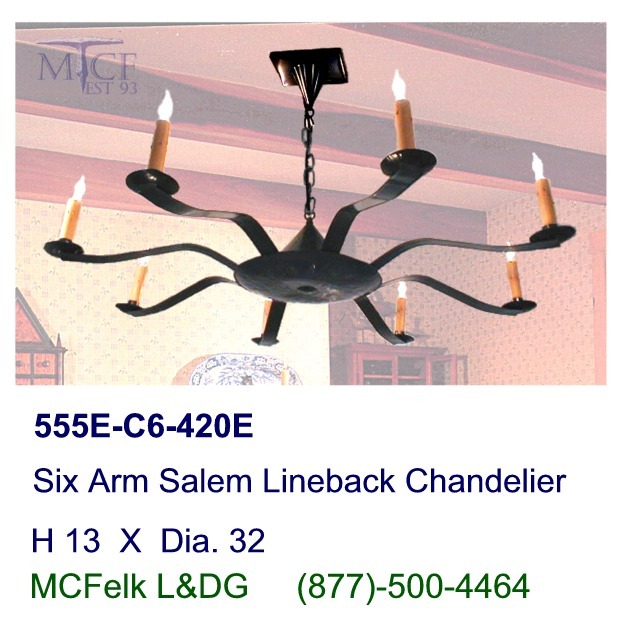 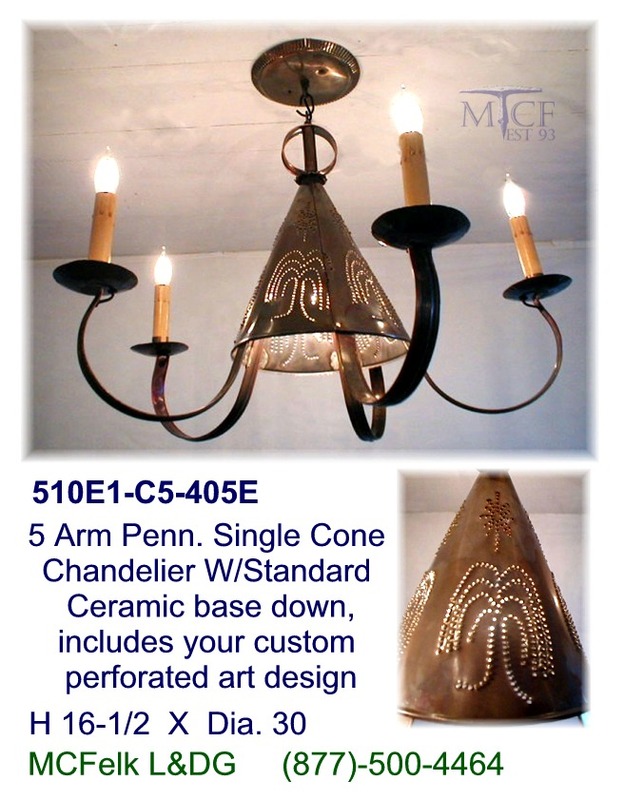 5 Arm Pennsylvania German Dual Cone Chandelier, custom perforated art included. 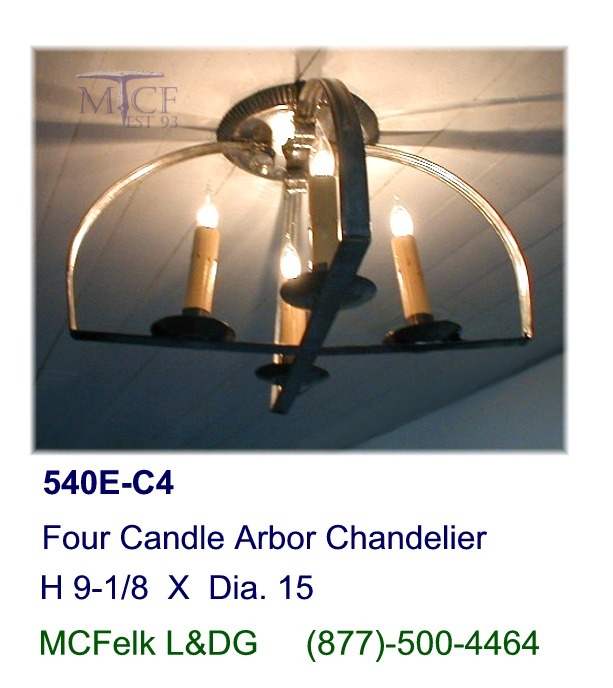 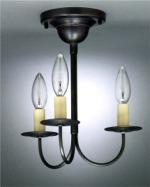 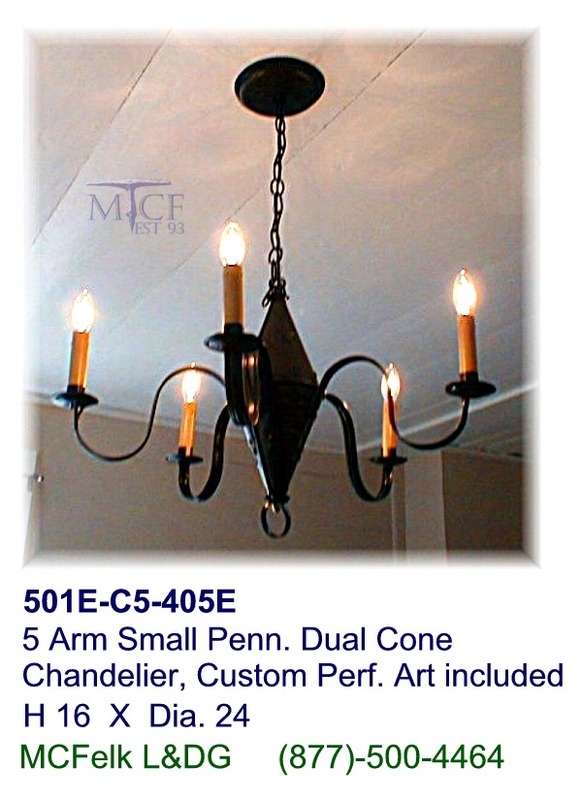 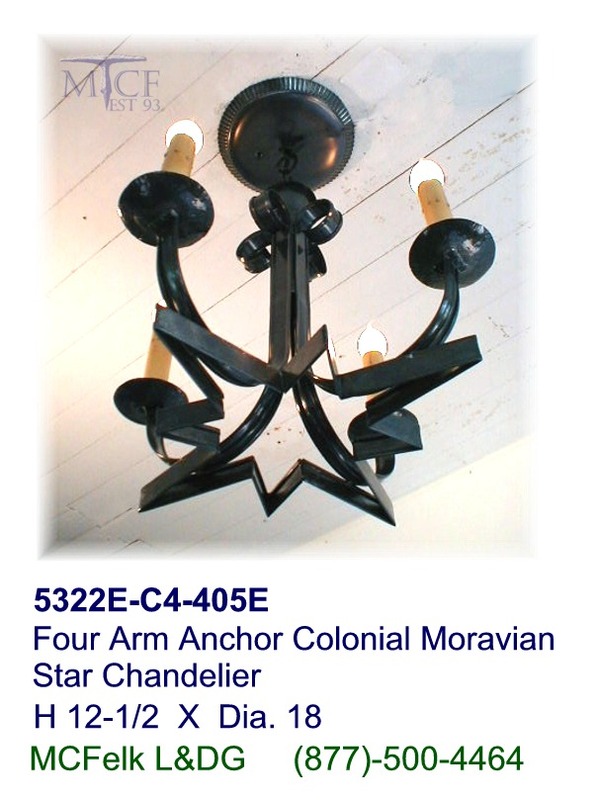 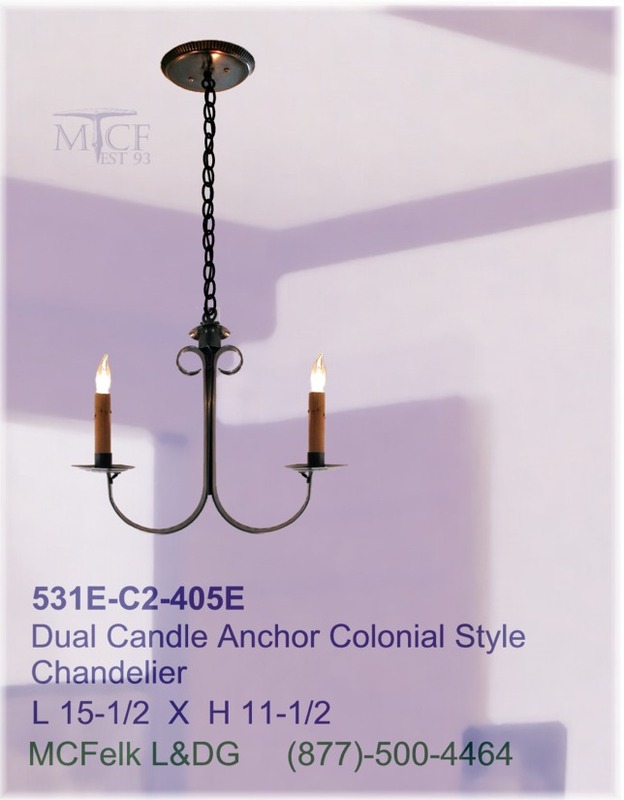 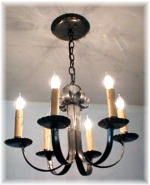 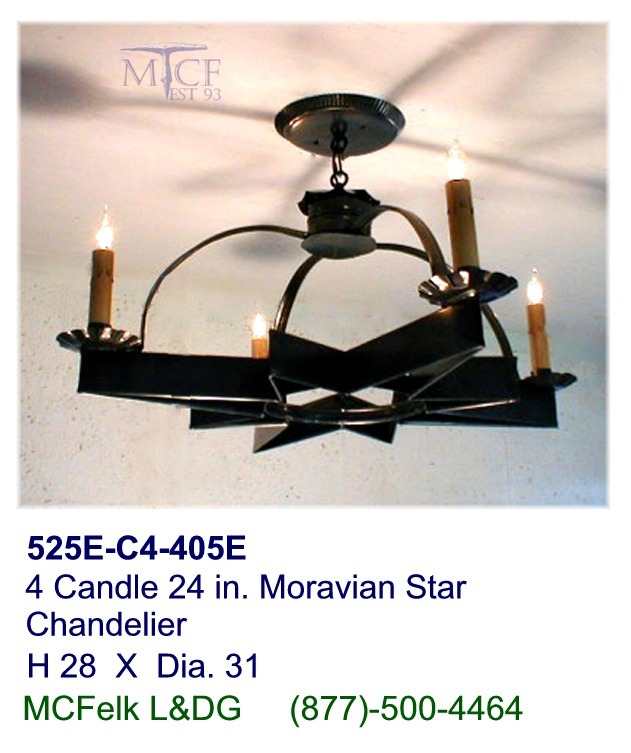 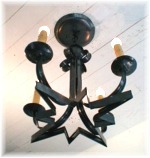 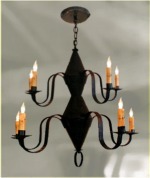 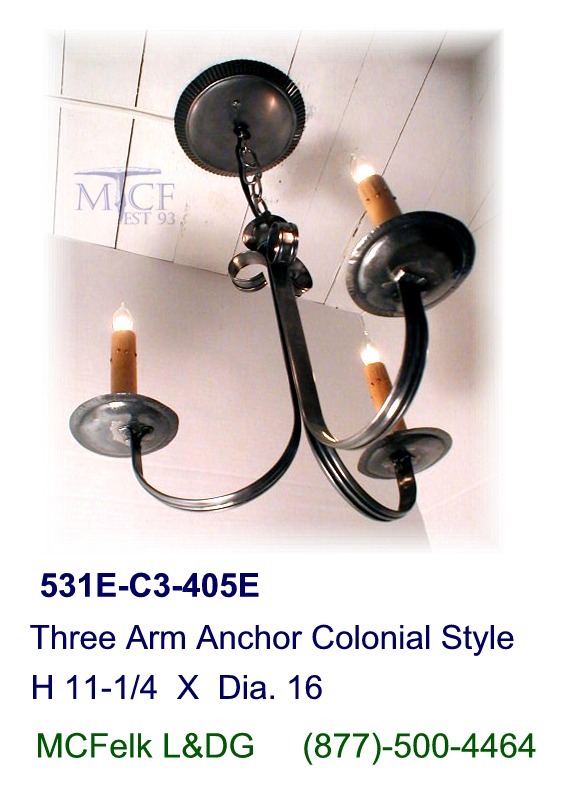 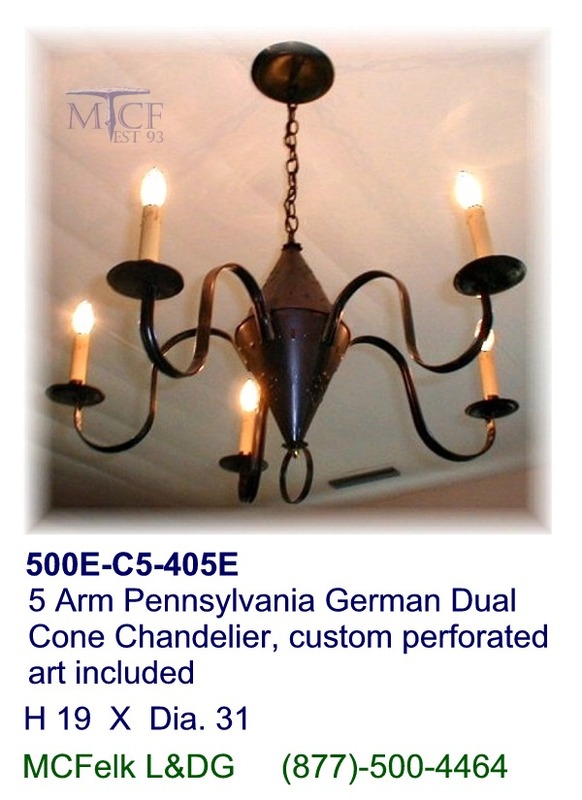 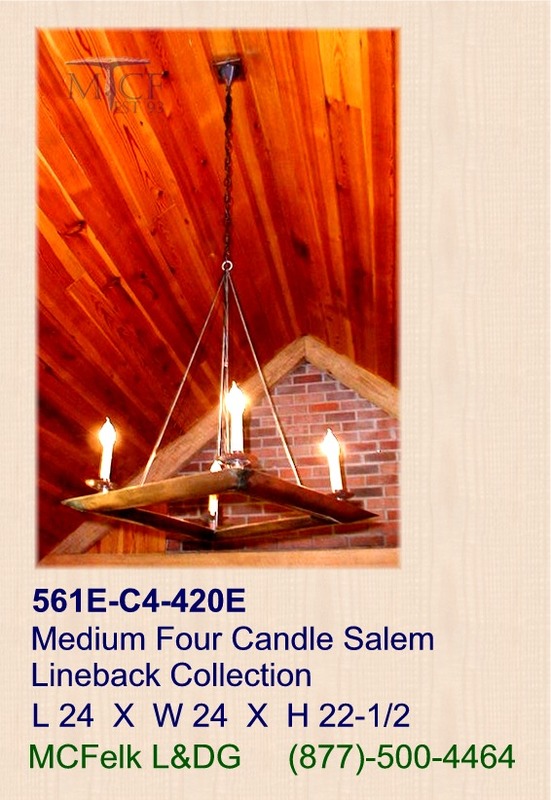 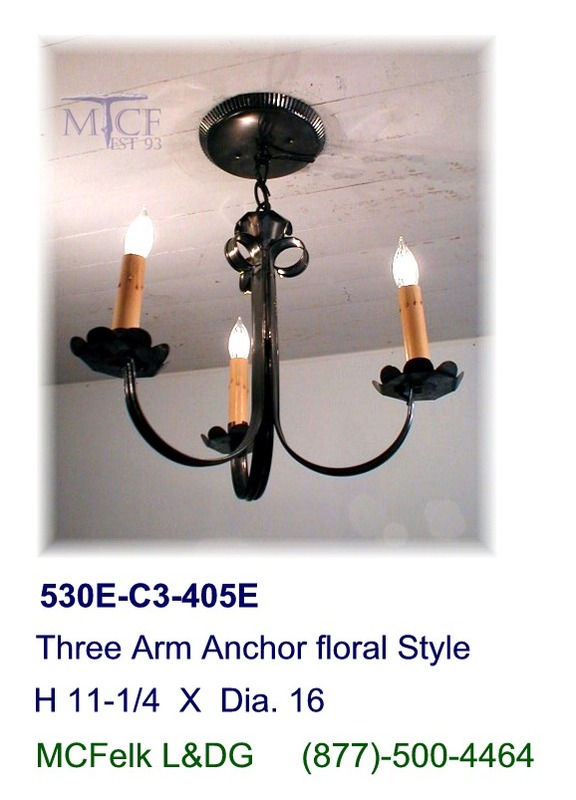 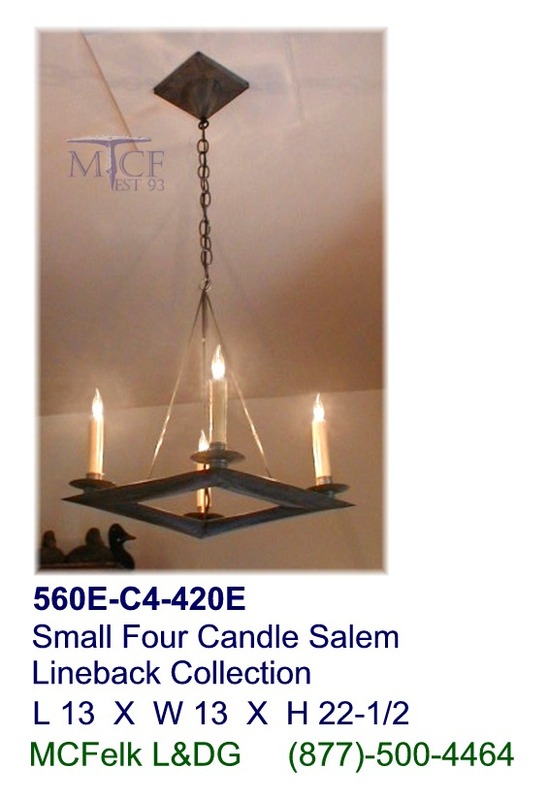 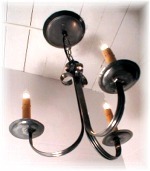 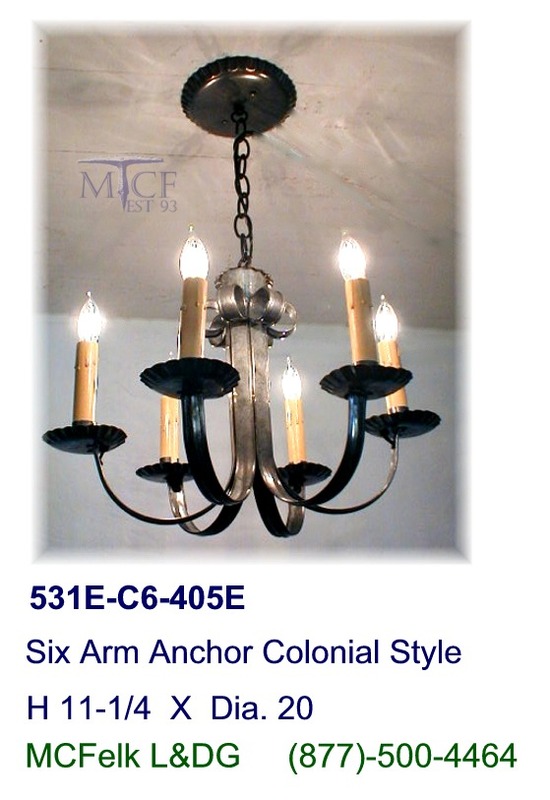 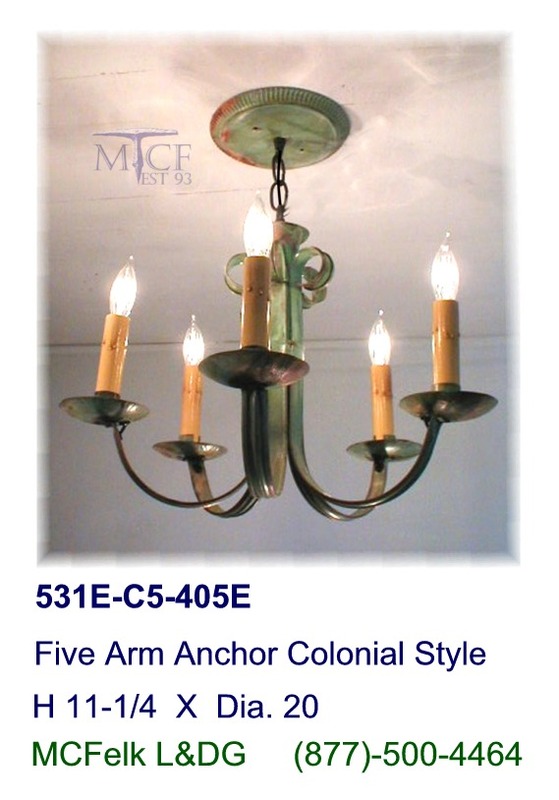 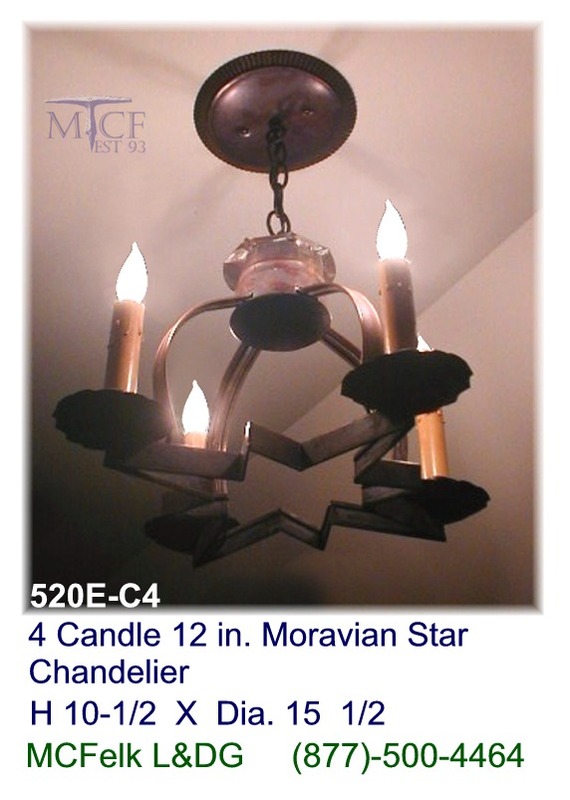 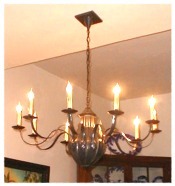 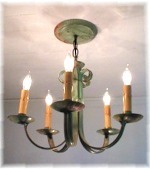 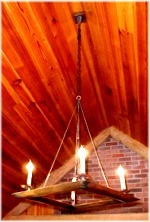 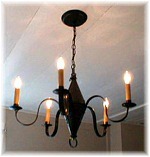 5 Arm Small Pennsylvania German Dual Cone Chandelier, custom perforated art included. 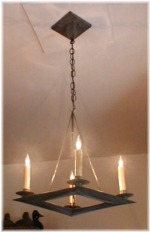 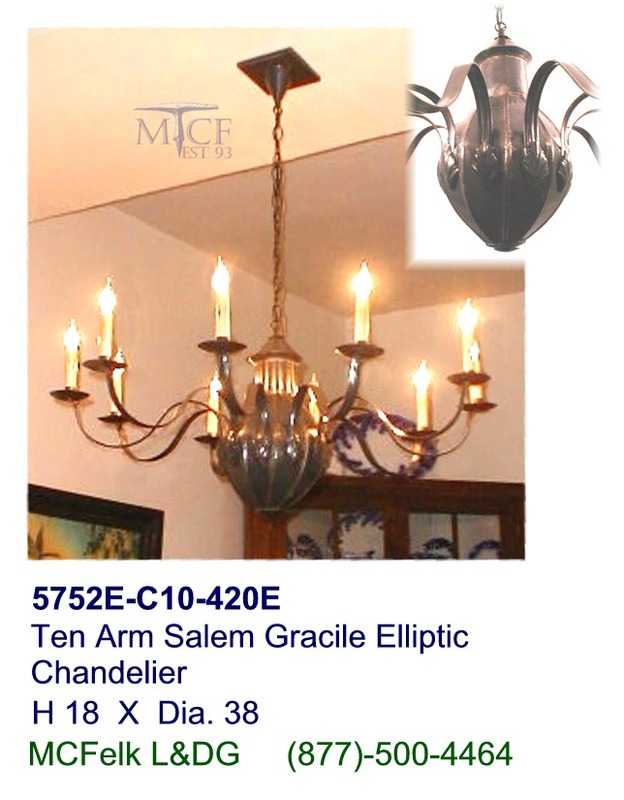 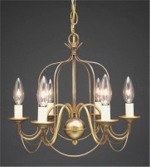 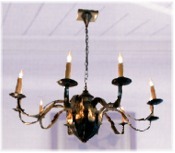 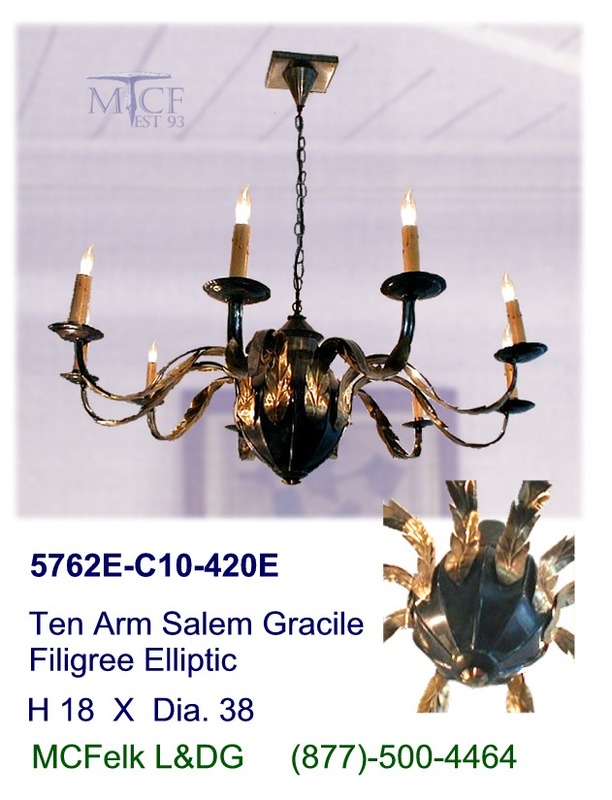 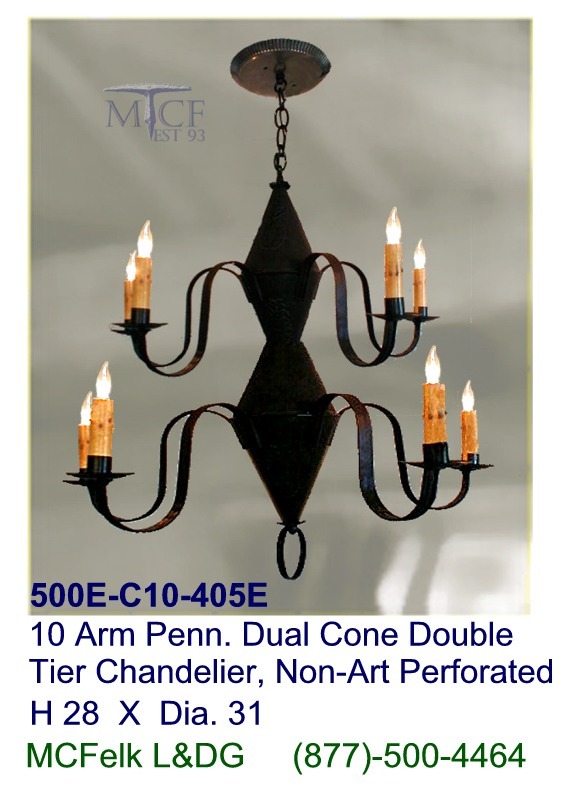 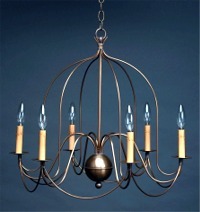 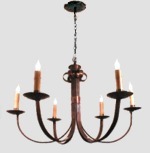 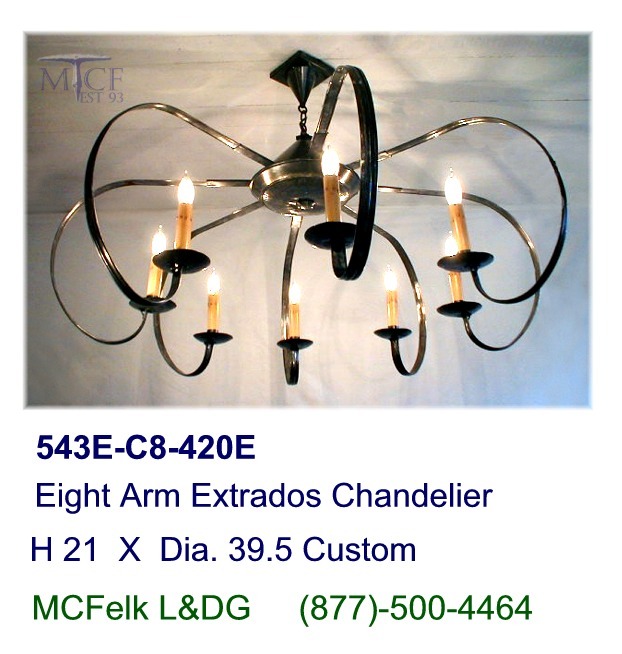 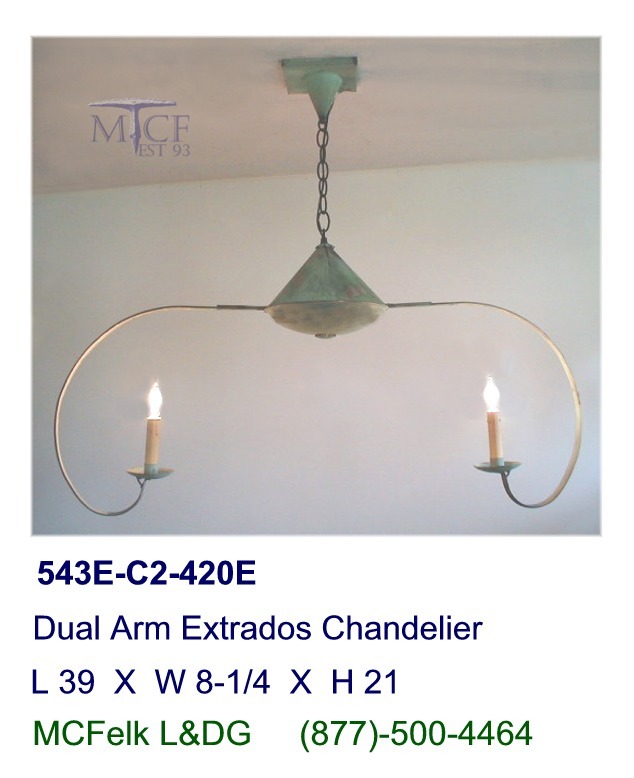 10 Arm Pennsylvania German Dual Tier Chandelier, custom perforated art included. 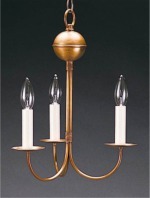 18th Century waive six candle small sphere. 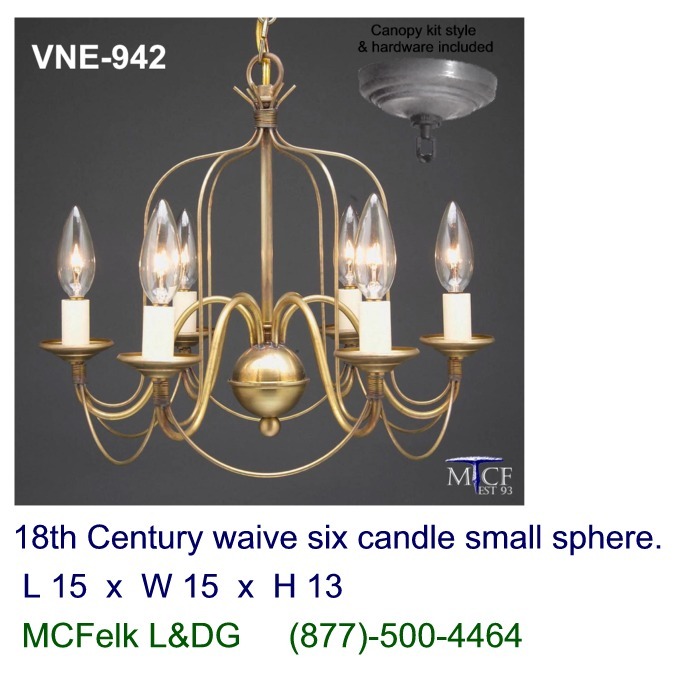 18th Century waive six candle large sphere. 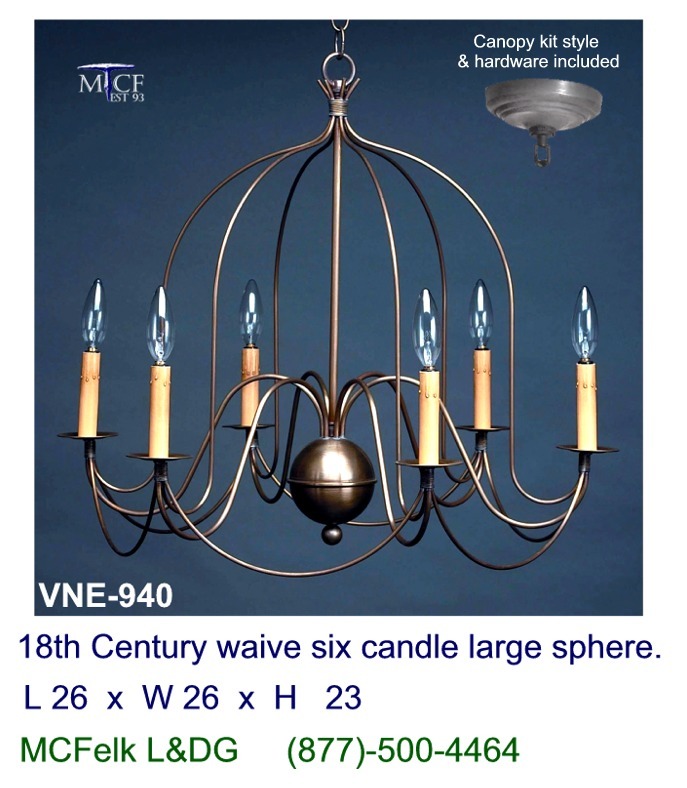 18th Century six candle large sphere. 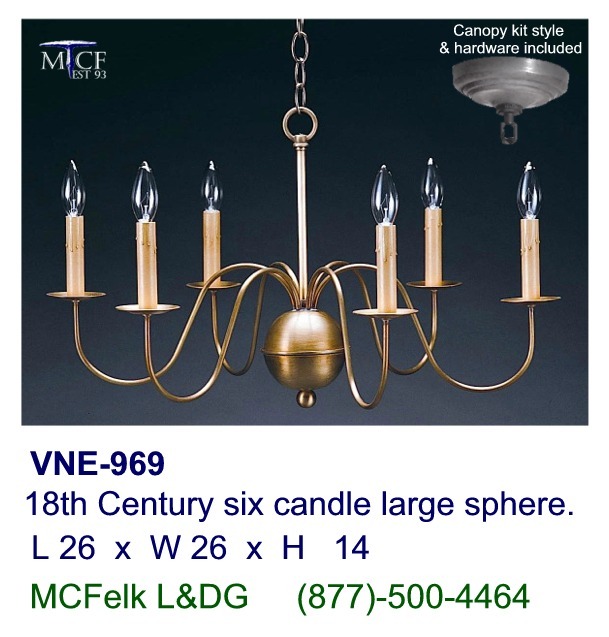 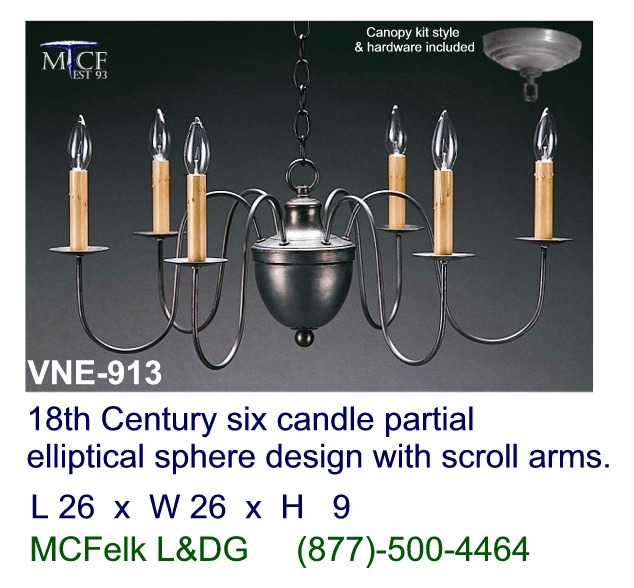 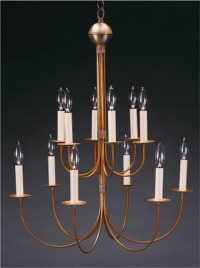 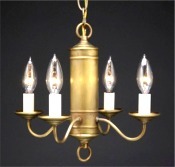 18th Century six candle partial elliptical sphere design with scroll arms. 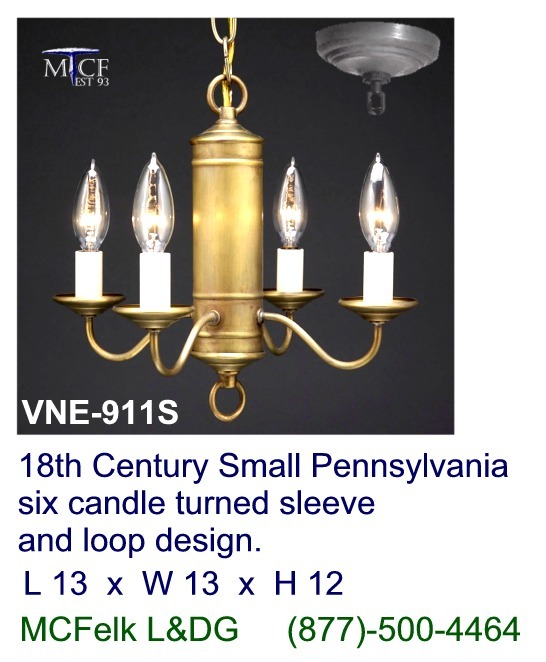 18th Century Small Pennsylvania four candle turned sleeve and loop design. 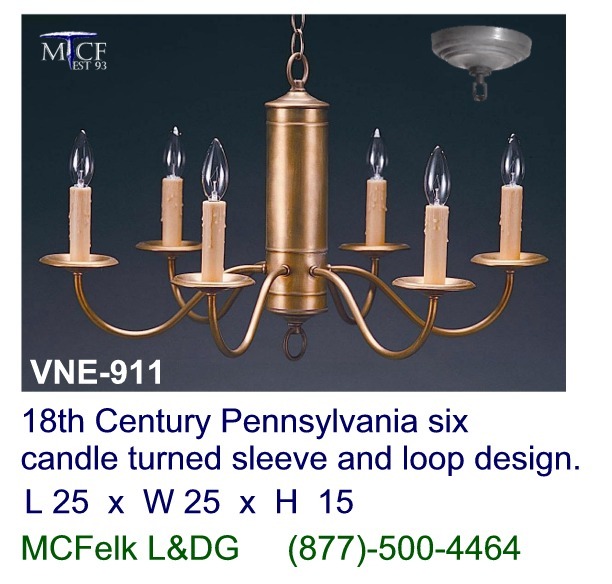 18th Century Pennsylvania six candle turned sleeve and loop design. 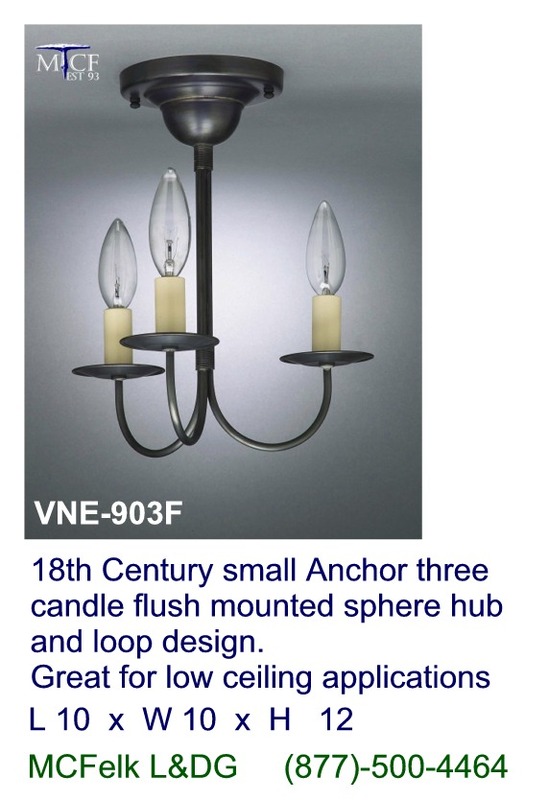 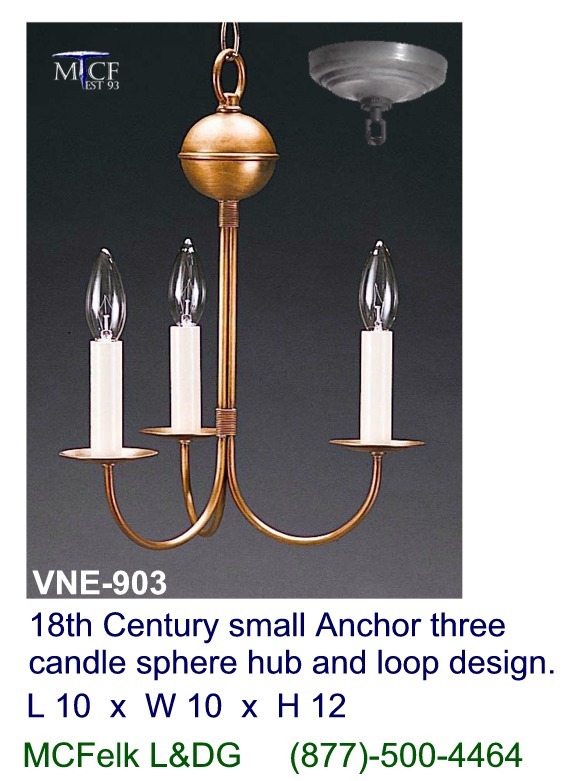 18th Century small Anchor three candle sphere hub and loop design. 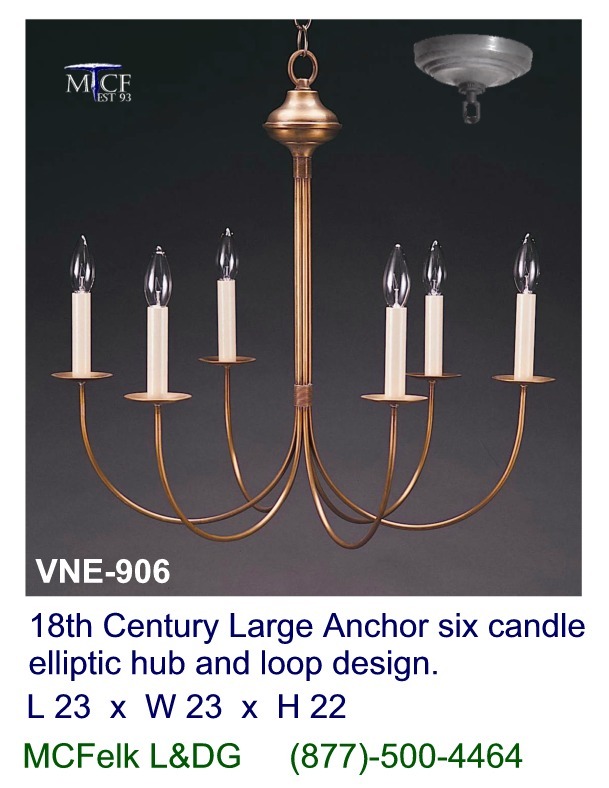 18th Century Large Anchor six candle elliptic hub and loop design. 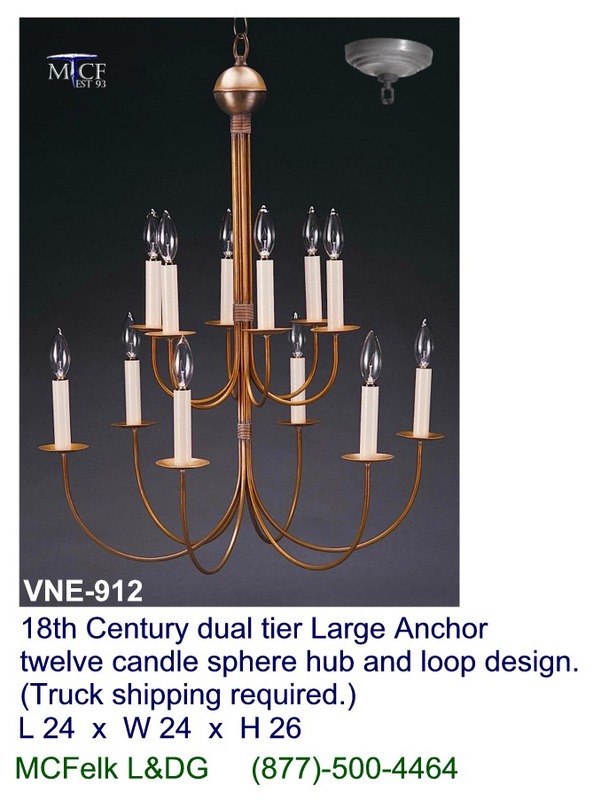 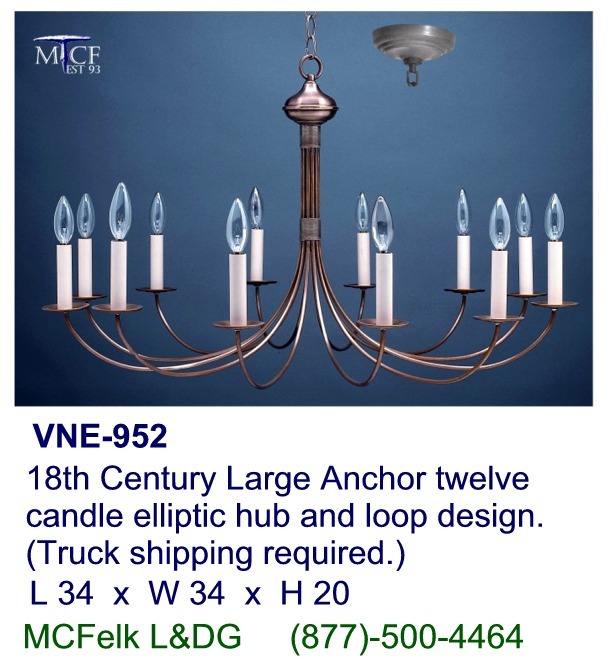 18th Century Large Anchor twelve candle elliptic hub and loop design. 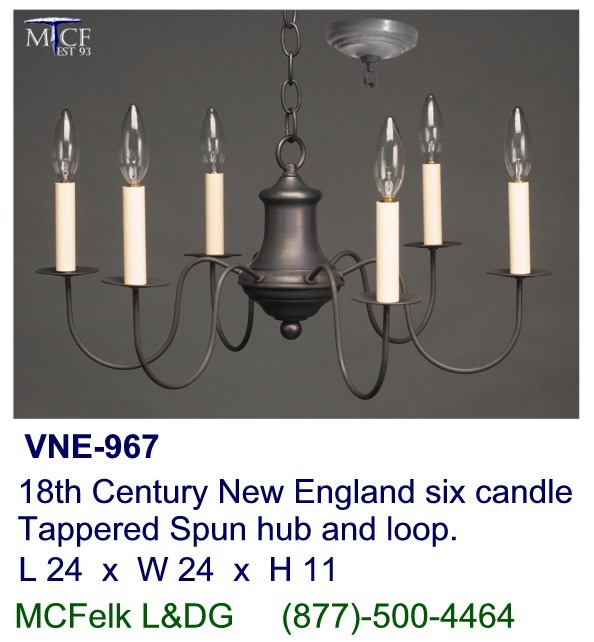 18th Century New England six candle Tappered Spun hub and loop.